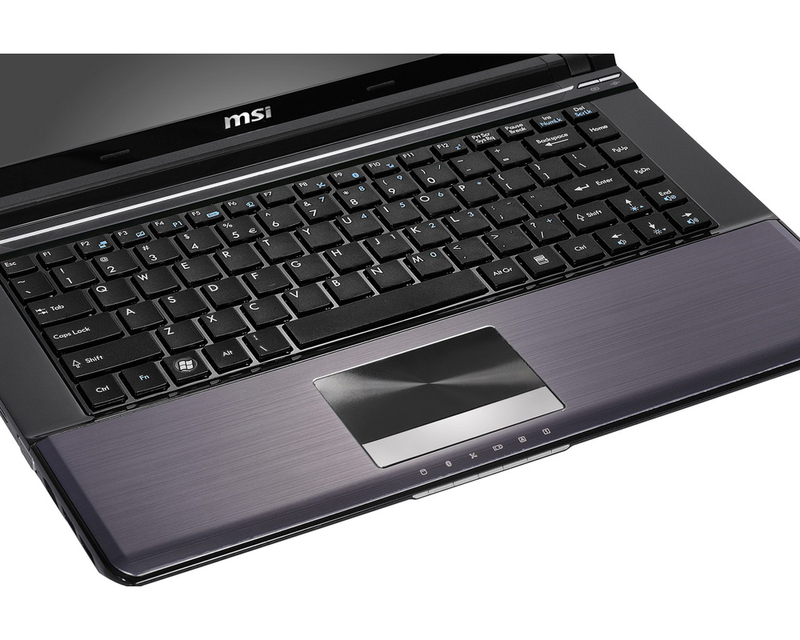 The X460 laptop is another powerhouse mid price machine from MSI. It is a small, perfectly portable chassis with a class leading Core i7 2630QM processor delivering plenty of power for heavy duty tasks such as 3D rendering and video encoding on the move. If you demand a powerful machine but are limited by budget then this is clearly one of the best choices right now. During light usage the X460 is very quiet and the palm rests barely get warm, but once you start to utilize the power of the Core i7-2630QM, the fan tends to spin up creating quite a racket. Given the compact design of the X460, the cooling capacity is quite limited and this is likely why the Core i7 series can't be paired with a discrete graphics chip. 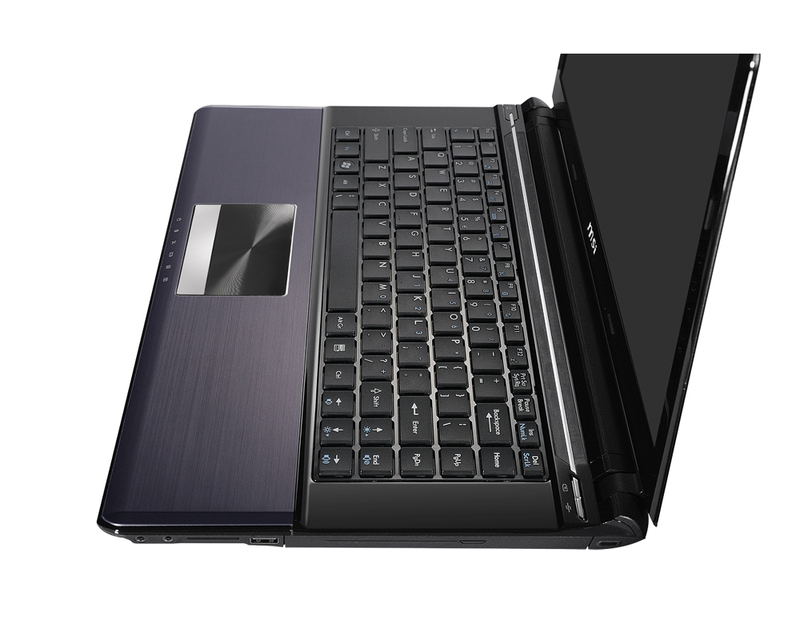 The new X-Slim appears to be solidly built, the screen while glossy was bright and had respectable color reproduction and viewing angles. I definitely liked the keyboard feel and the touchpad didn't present any major issues either. 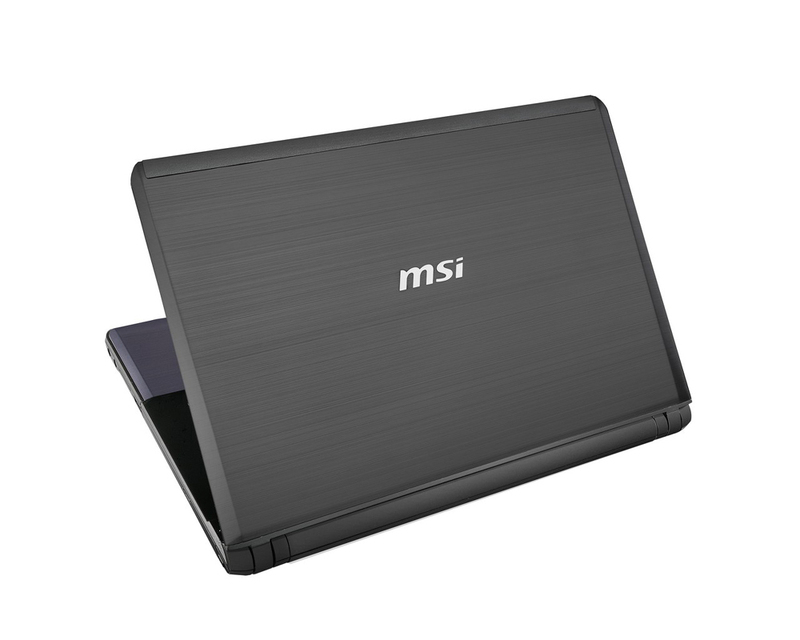 It's hard not to be impressed by the performance and features of MSI's flagship X460 notebook, though I personally find the mix on the X460DX models more attractive. 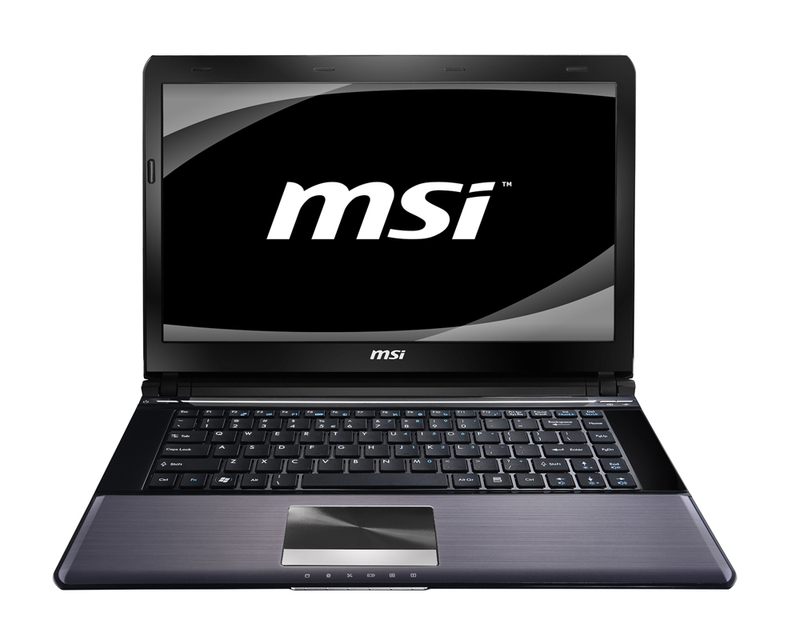 Systems with an i5-2410M, GT 540M, 6GB of RAM and a 500GB HDD can be had for $850, while an i3-2310M with 4GB of RAM can be found for $750.